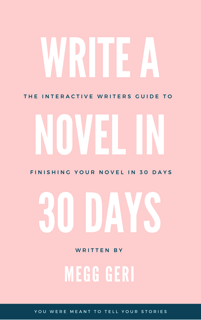 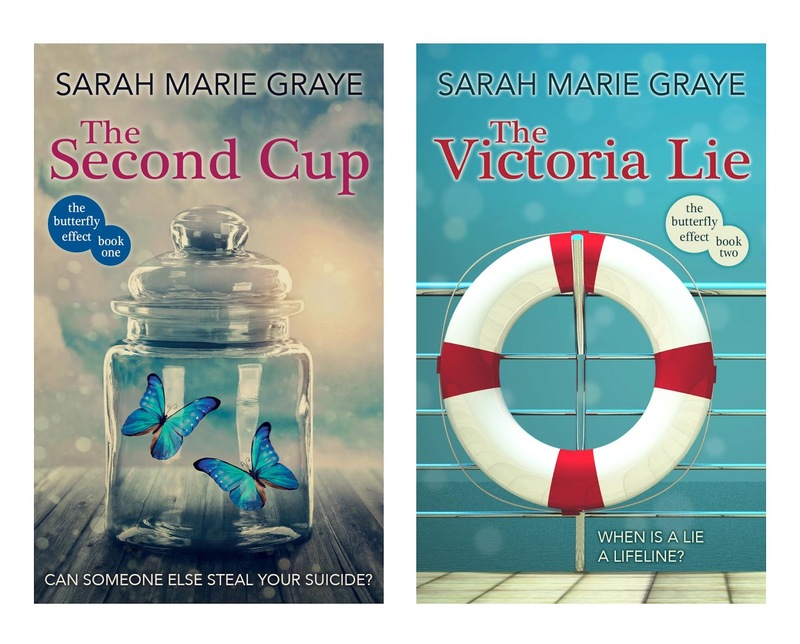 The Victoria Lie by Sarah Marie Graye. second book in The Butterfly Effect series. 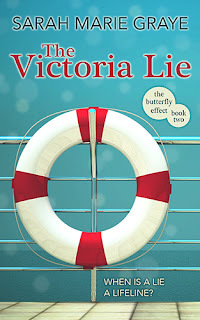 the first book in The Butterfly Effect series.